Each of the three characters in R.O. 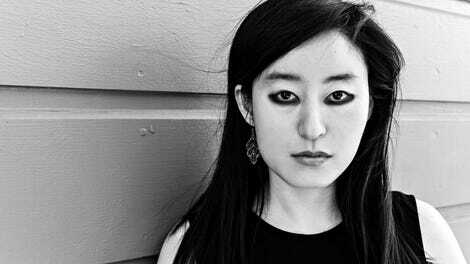 Kwon’s gorgeous, ambiguous debut novel is lying. There’s Will, an ex-believer who moved across the country to escape his Christian upbringing and attend a new college, where he pretends he’s rich enough to fit in with the other wealthy students. His girlfriend, Phoebe, hides her mourning and deep sorrow under the mask of a party girl. And the mysterious John Leal claims to have had a religious experience while held prisoner in a North Korean camp. 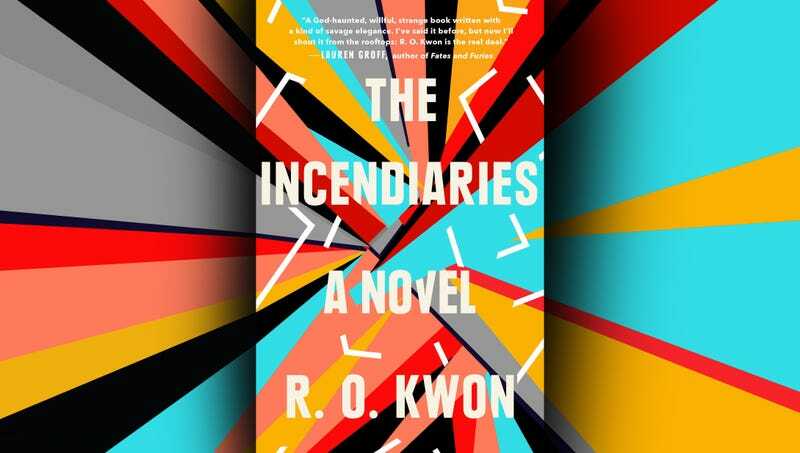 Big themes of religion, identity, and death swirl through the pages of The Incendiaries, but Kwon keeps her narrative grounded in the very human experiences of the young couple. For Will, it’s the empty space where his true faith used to be; for Phoebe, it’s the space left by the death of her mother. Both find themselves drawn into the orbit of John Leal, and his promise of order and sense in their chaotic worlds. Sparkling, deliberate prose weaves the three characters together. Chapters alternate perspectives between Phoebe, Will, and John Leal, charismatic and dubious in his personal objectives. His point-of-view narration comes in short bursts, and the veracity of his story and his faith are obscured in his hazy, brief chapters. Much more of the story unfolds from Will’s perspective, and though he falls in love with Phoebe, he never truly understands her. The same can be said of the reader. Kwon’s exceptional care with each character creates fully formed people who are nevertheless kept at a distance. The fact that they’re all lying—to others and themselves—adds an additional shroud to their desires, which sometimes break out in starling, violent ways. The truth, like religion and love, is malleable and dangerous. Phoebe may be entering a cult, and Kwon deftly enfolds her narrative to keep readers enticed until the last page. Phoebe’s Christian organization eventually sets its sights on the abortion debate, making its religious fervor feel especially specific to 2018. The potent promises of faith and love, though, give The Incendiaries a timeless quality.